Géraldine D Enjelvin does not work for, consult, own shares in or receive funding from any company or organization that would benefit from this article, and has disclosed no relevant affiliations beyond their academic appointment. In a world where technological advancement seems to be at the forefront of almost everything, it can sometimes feel like if it doesn’t have a screen or a keyboard, it isn’t worth engaging with. Yet despite this backdrop of ongoing high tech developments, a centuries-old Japanese storytelling tradition is being revived for modern audiences. 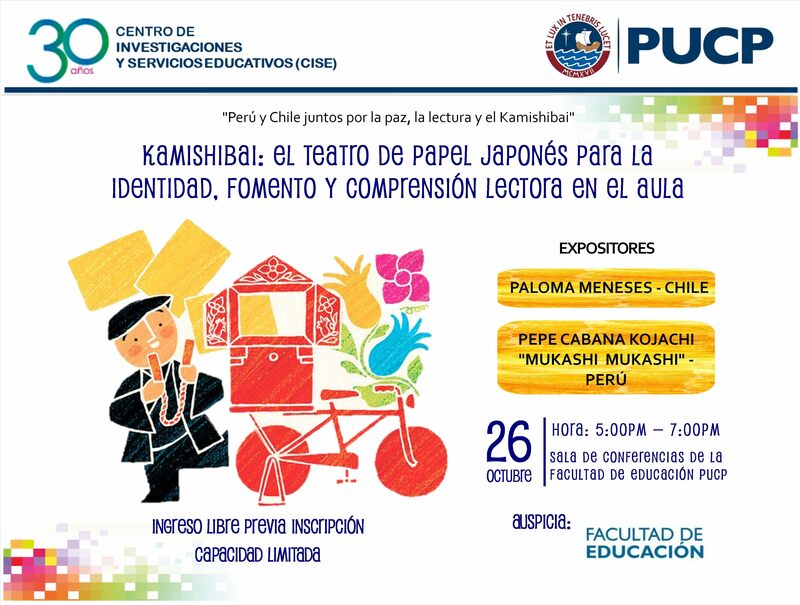 Meet kamishibai – from kami, meaning paper and shibai, meaning play or theatre – the ancient Japanese storytelling tool that many librarians, nursing-homes and schools use in several countries around the world. 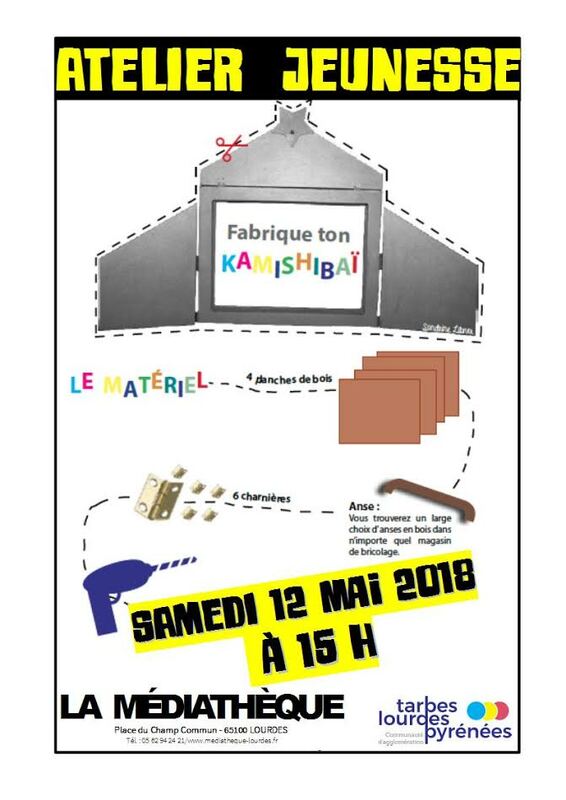 Pronounced ka-mee-shee-bye, kamishibai is such a powerful medium that Médecins sans Frontières (Doctors Without Borders) adopted it in 2011 as part of its AIDS campaign: “Befriend Malik”. 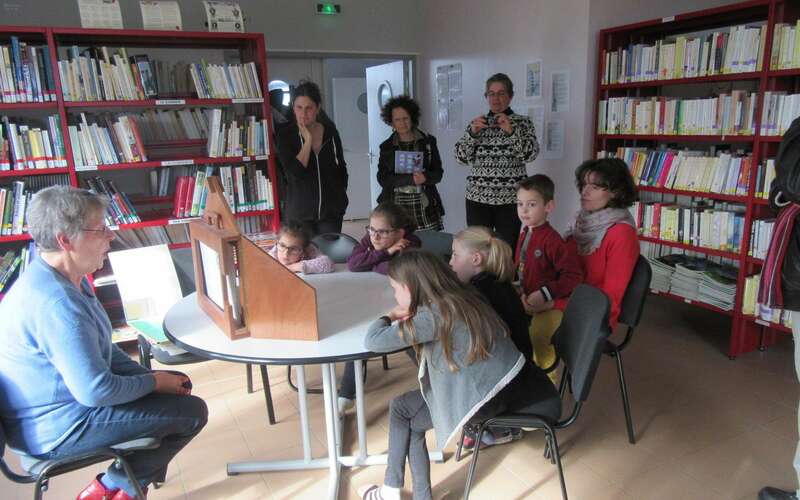 And more recently a French organisation promoting multilingualism, DULALA – which stands for D'Une Langue A L'Autre, and translates as “from one language to the other” – encouraged French schools to enter its first national kamishibai competition. This year, DULALA launched its first international “Plurilingual Kamishibai competition”. The street style of storytelling is reminiscent of two Japanese traditions: etoki, the art of picture telling which dates back to the 12th century and benshi – the silent film narrators of the 1900s. But unlike a picture book which is designed to be enjoyed by an individual, kamishibai is a group activity – a shared experience. 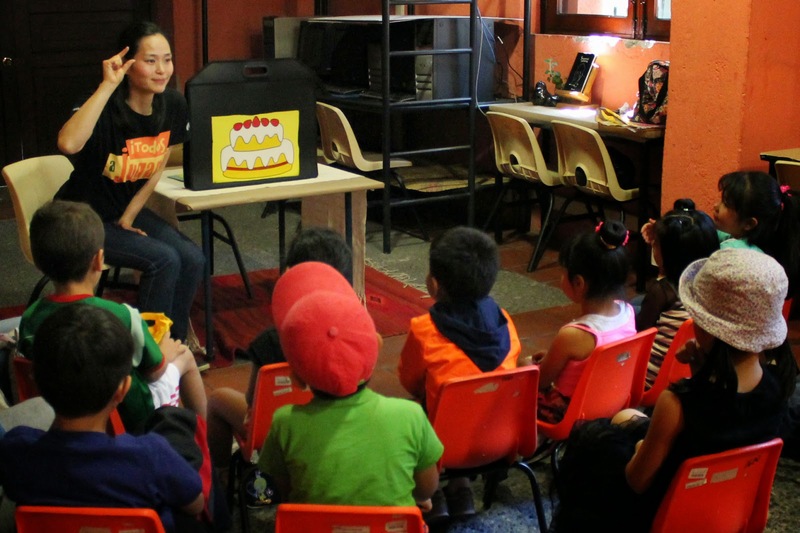 Storytellers engage their audience, eliciting reactions and answers from their public. From the 1920s to the early 1950s, Japanese sweet sellers and storytellers travelled by bicycle from town to town, village to village, drawing large, young audiences. 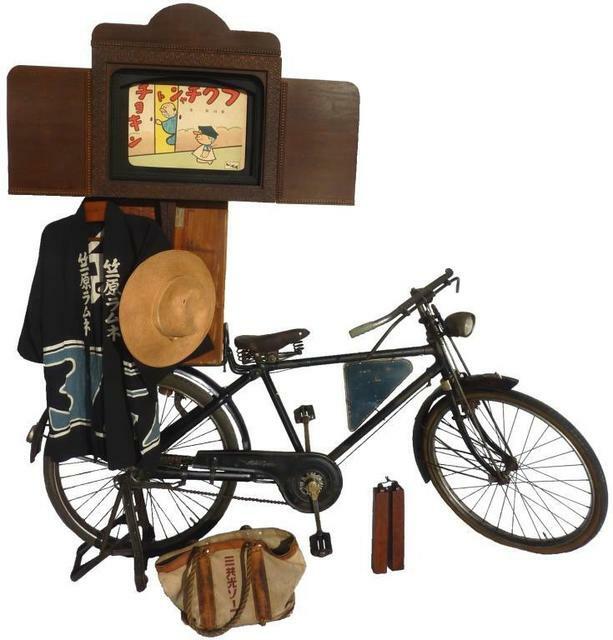 Kamishibai men would secure their butai – a wooden structure, half picture frame, half theatre stage – to the back of their bicycle, and would use wooden clappers (hyoshigi) to beckon their young spectators. The children who had purchased sweets from him were allowed to sit at the front. 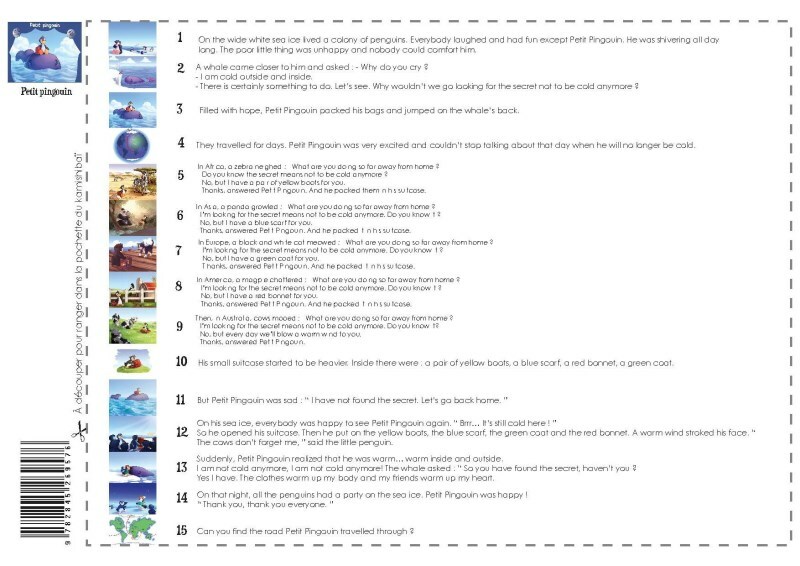 Once everyone was settled, the kamishibai man would start telling a story – pulling each of his numbered storyboards from the side, and sliding it at the back of the stack, one after the other. On the front of the boards were illustrations for the audience to enjoy, whereas on the back of the previous storyboard was the corresponding passage, which the storyteller would read aloud. To ensure repeat custom, the kamishibai man stopped at a cliffhanger point. The children, eager to know the end of his story, would come back and buy more sweets. Kamishibai performances and workshops are popular in France, Belgium, Italy, Spain, Germany, South America and the US. The storyboards can introduce audiences to folktales from Japan – such as the Hats for the Jizos. Or for European audiences, they might focus on tales from closer to home, such as The legend of the fir tree from Alsace – a cultural and historical region in eastern France. “The great snake mistake”, an interactive kamishibai performance by Tara McGowan. 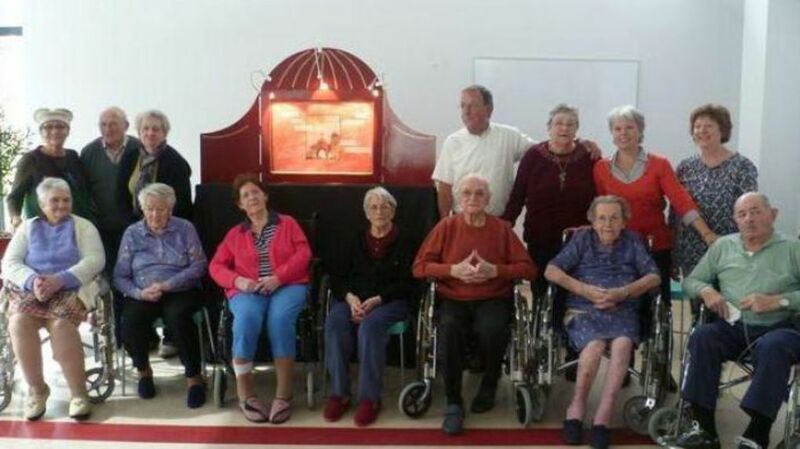 They also cover a wide range of themes, from friendship, to getting old, Father Christmas, and even autism. They can be very factual – some explain the water cycle, while others focus on Leonardo da Vinci or Nagasaki atomic bomb survivors. Kamishibai is an extremely versatile and entertaining tool, which explains why schools in many countries have adopted it in the classroom. It offers an integrated approach not only to learning or revising, but also to drama and visual art. 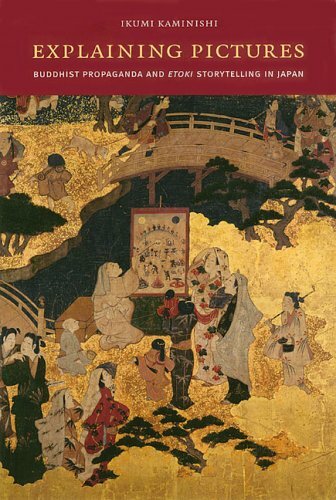 So it’s not really surprising then that more and more kamishibai stories are available in several languages – and some offer up to three levels of reading difficulty per story. Tara McGowan, who has published several books and articles on kamishibai, explains that this tool offers a spectrum of possibilities: “from extreme top-down control” – when a teacher reads a published kamishibai story to “a quiet audience of well-behaved children” – to practices that give students the chance to direct. As a result, kamishibai performances can take various forms. 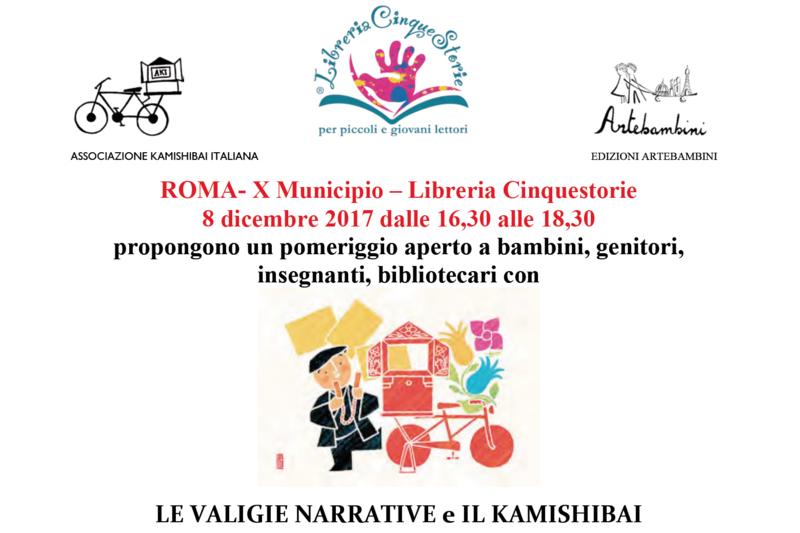 At times, the storyteller reads a published kamishibai, but occasionally improvises and incorporates the audience’s perspectives during the telling. 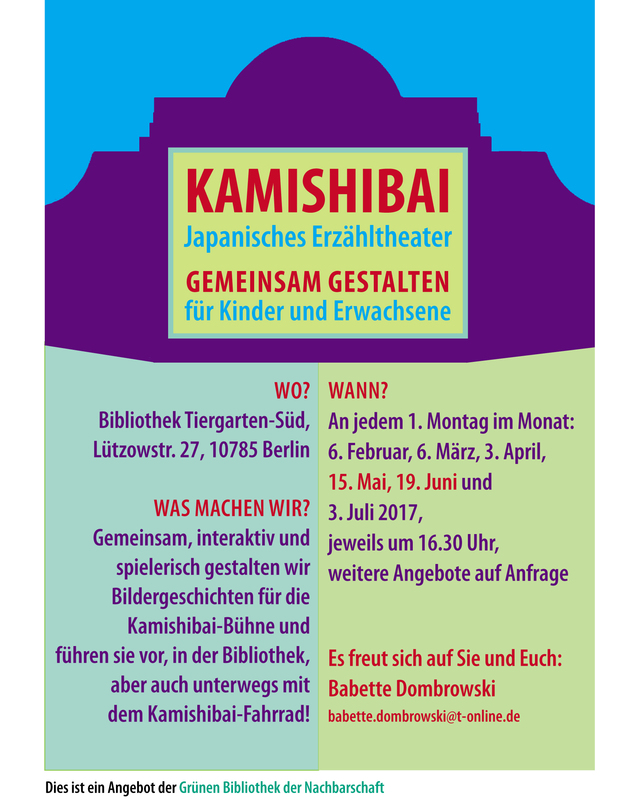 At other times, members of the audience may take over the reading or performance of published kamishibai stories. 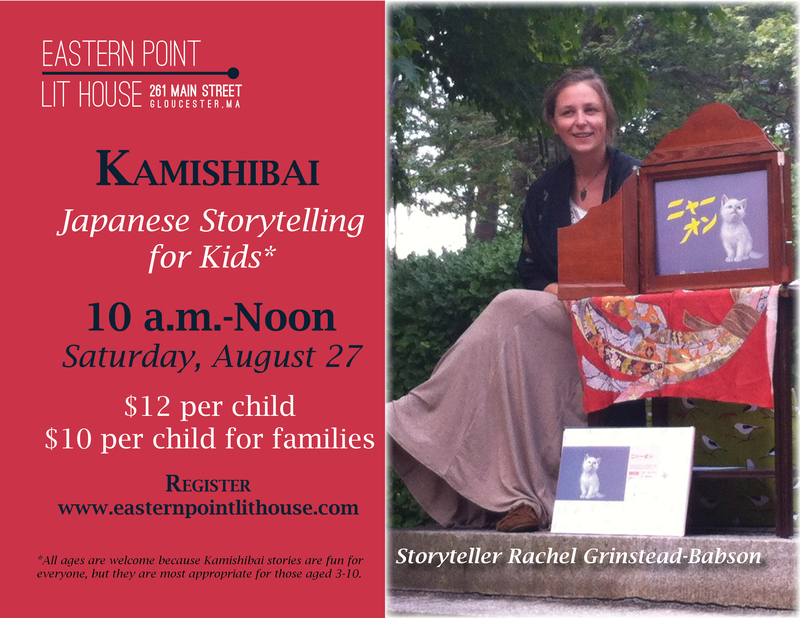 Ultimately, participants can create and perform a kamishibai – individually or as a group – writing an original tale and illustrating their own storyboards using drawing, painting, and collage. 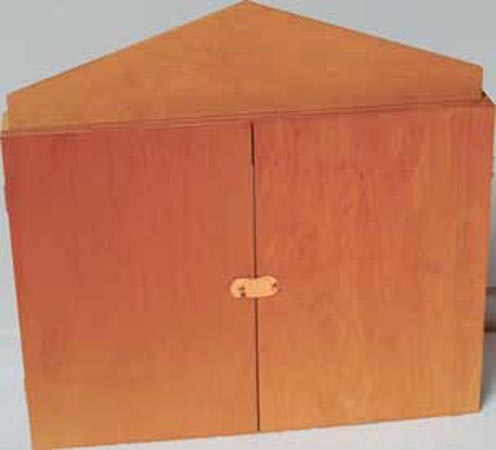 You can make your own butai in cardboard or in wood. Some butais look rather plain, while others are real works of art – the audience feels transported to another world before the story has even begun.